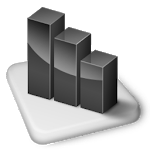 For CLOUD SYNC: Use Export/Import via Google Drive to exchange database contents with other devices. 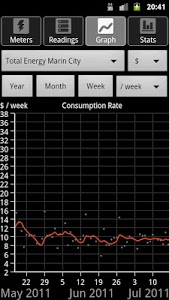 Fixed editing of already existing sensors. 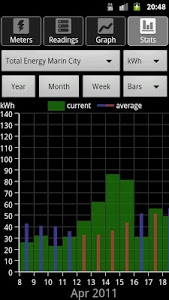 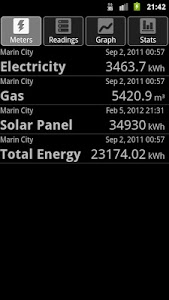 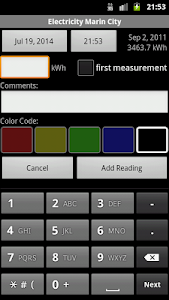 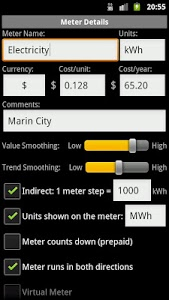 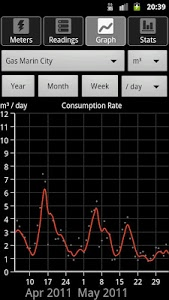 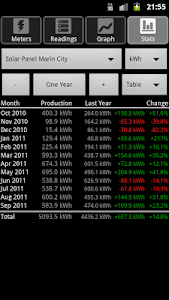 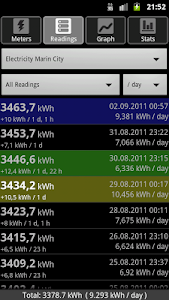 Similar to "Energy Consumption Analyzer"